Hello, Gavin here and today we’re doing something a little different. Today we are going to talk about two great camps we are having next week. 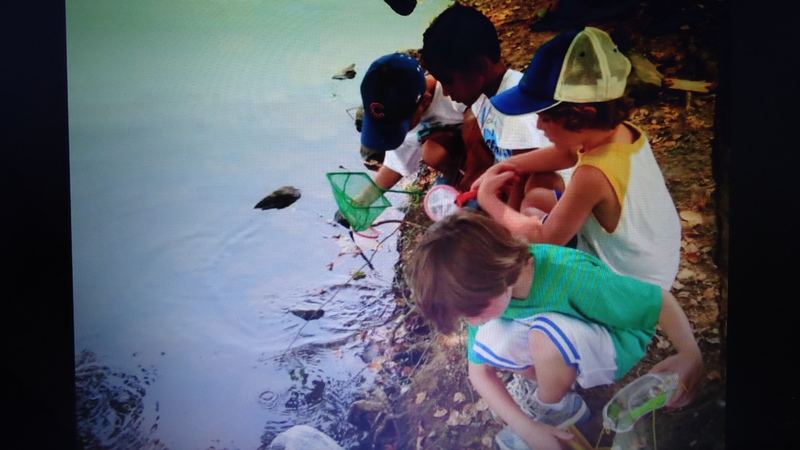 Catching Critters is a camp for kids that love bugs and critters that live in the creek. They even go to Freedom Park to catch critters using a net and a bug catcher. Campers also get to take home meal worms and butterfly larvae to watch go through metamorphosis during the next 2 months. 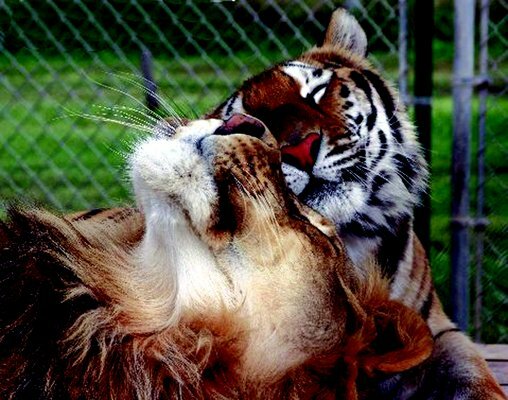 Safari Adventure is a camp designed for animal lovers. Campers make a 3-D habitat of their favorite animal using their imagination. Campers travel to Tiger World to see animals that have been rescued including tigers, lions, monkeys, and lemurs. Campers used brightly colored socks to make cute stuffed animals.